We just love our yarndyed linen items. They are soft and have a great handfeel thanks to that they have been carefully stonewashed to give a fantastic faded and soft handfeel. 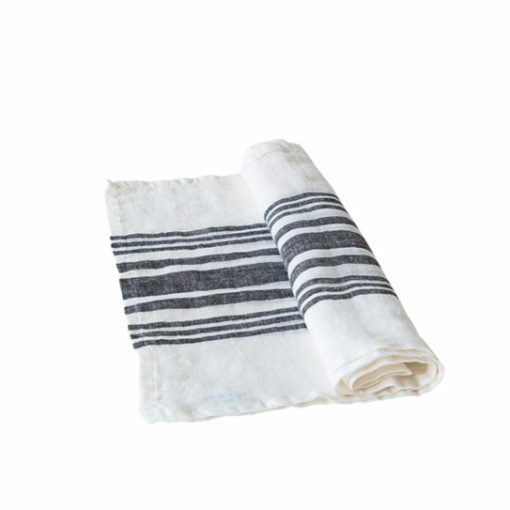 BLOCKSTRIPE runner is a lovely yarndyed stonedwashed linen tablecloth that has been carefully stonewashed to give a naturally faded look and soft feeling. Handle it with love.